Hello and Welcome to our preview for India vs New Zealand T20I match. We are covering IND vs NZ Dream 11 team Prediction, Preview and Probable Playing XI for the second T20I match. The match is to be played at Eden Park, Auckland. First T20I was a shocker for all the Indian fans. India team went down by 80 runs which is the greatest losing margin for the team in T20Is. Bowlers were clobbered by the Blackcaps batsmen and the batsmen failed to keep up with the run rate. India needs to win the second match to keep the series alive. India’s stand-in captain Rohit Sharma won the toss and chose to bowl first. The bowlers fell prey to the New Zealand openers and conceded an expensive start. In absence of Kuldeep, Indian spinners failed as well. Rohit Sharma fell early in the 220-run chase. Dhawan and Shankar ignited the hopes but after them, no one continued hard hitting. Tim Seifert stole the show on New Zealand’s behalf. 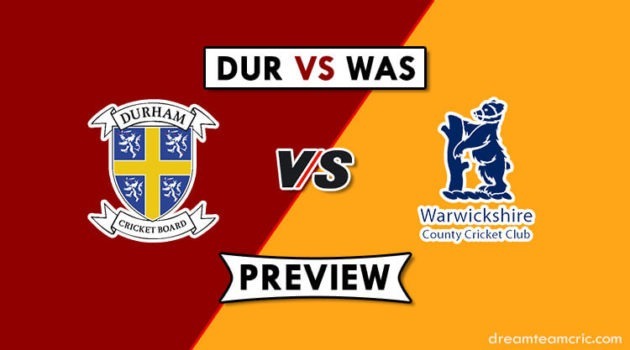 The wicketkeeper struck a ferocious 84 from 43 balls from the opening spot. Colin Munro, Kane Williamson and other New Zealand batsmen contributed as well. Southee sent back Rohit and Ferguson bowled Dhawan to break India’s back. Eden Park, Auckland is a small ground with short boundaries. It was here that Australia managed to chase down NZ’s total of 243 runs. The last match here was between NZ and SL, where the home side scored 179 runs while batting first. Virat Kohli and Jasprit Bumrah will be absent in this T20I series. Rohit Sharma will lead the side. India surprised everyone by dropping Kuldeep in the first match. Captain Rohit Sharma wanted to hand opportunities to the fresh faces. India opted for three all-rounders in Pandya brothers and Vijay Shankar. Krunal Pandya is likely to make the way for Kuldeep Yadav in the second match. Siddarth Kaul or Mohammad Siraj can appear in Khaleel’s place. Rohit Sharma and Shikhar Dhawan will hope to get a big opening stand. Vijay Shankar did a good job at number three in the last match, he may well continue batting there. Rishabh Pant, Dinesh Karthik and MS Dhoni will remain in the middle order. Kedar Jadhav is an option for Karthik. Hardik Pandya shall be the primary all-rounder. Chahal and Bhuvi should continue from the last match. NZ also rested their regulars in Doug Bracewell and James Neesham. Daryl Mitchell made his T20I debut instead. After the win, they can go in with the same team. One change they can think about is bringing in Neesham in place of Colin de Grandhomme – who did not bowl in the first match. Seifert and Munro will open the batting. They will be followed by Williamson and Taylor. Mitchell was promoted to the fourth position after the good start. He will be a floater. Mitchell has scored heavily in the Super Smash. Santner, Grandhomme/Neesham shall take care of the lower batting order. Ish Sodhi will be the leading spinner. Southee-Ferguson continues being the pace duo. Kuldeep Yadav is also good for Grand Leagues. Captain and Vc choices:R Sharma, S Dhawan, R Pant, K Williamson, T Seifert, C Munro, Bhuvneshwar Kumar, Ross Taylor. Grand League C and Vc: Kuldeep Yadav, R Pant. 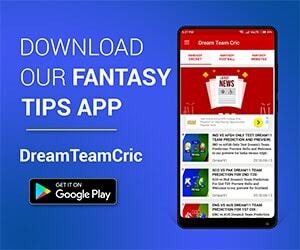 If you liked IND vs NZ Dream 11 team prediction, then follow us on Twitter for Latest Cricket News and Grand Leagues Teams.